Fast Buck were a quintessential British mid-70s rock band, rooted in the same twelve-bar (room) riffs as early AC/DC and Bad Company. 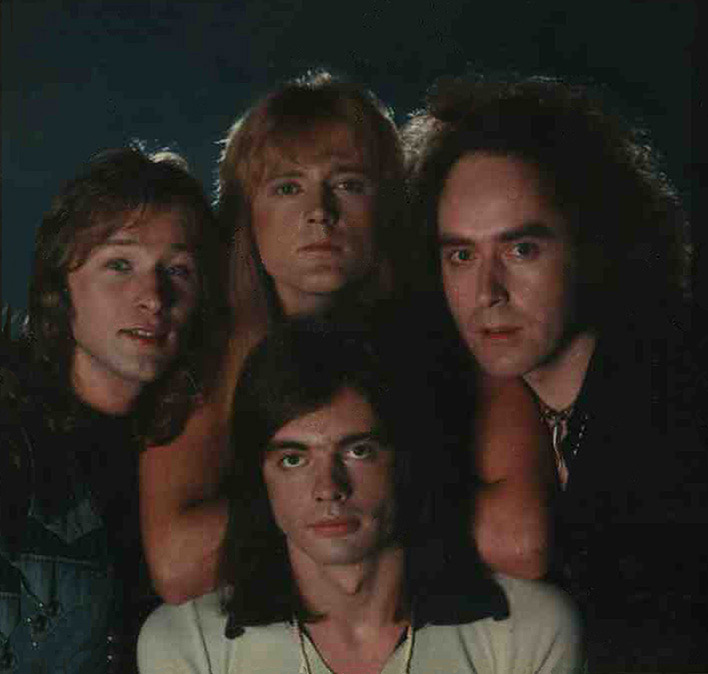 Centered around the songwriting talents of Ed Hamilton, Fast Buck recorded just one eponymous album (Jet Records, 1976) but they also made myriad other live and studio recordings. Hamilton also wrote Graham Bonnet‘s smash, ‘Night Games’, which can also be licensed from Cherry Red alongside Fast Buck‘s original rendition.